At Datacloud Europe 2018 in Monaco – as both a participant and exhibitor – I noticed a strong sense of positivity amongst the attendees, and for good reason: growth and fundamentals in the industry are strong. Additionally, innovation is abundant. I heard examples of companies using artificial intelligence (AI), machine learning (ML), Big Data and the Internet of Things (IoT) technologies to help run more efficient operations. Let me recap some of the other highlights I took away from the show. From spending time in the Schneider Electric booth and speaking with visitors, augmented reality (AR) technology came up in conversation and we discussed how it might be applied in data centers. As most data center operators know, human error is one of the top causes of outages, so anything we can do to help minimize user error is a good thing. The Schneider Electric solution we demonstrated was an iPad and AR tool that walked through specific instructions, instead of looking at a manual to figure out how to take corrective actions on a piece of equipment. 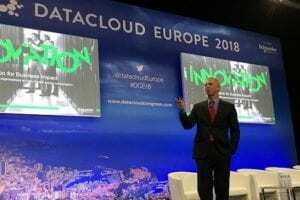 Schneider Electric’s Kevin Brown, IT Division SVP of Innovation and CTO, delivering the opening keynote for Datacloud Europe. 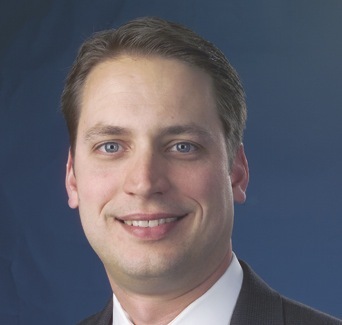 Schneider Electric’s Kevin Brown, IT Division SVP of Innovation and CTO, delivered the opening keynote for the event and issued a challenge. He made the case that our latest data center designs along with advanced power and cooling infrastructure has driven an 80% increase in efficiency over the last 10 years. Good news, to be sure. But it’s not enough. Brown predicts the need to deliver another 80% efficiency gain in the coming 10 years to keep up with demand and power capacity, not to mention dealing with carbon emissions goals. That gain is going to have to come from using instrumented connected infrastructure that enables us to be far smarter about how we manage data centers. Connected to the grid, connected to the applications themselves, connected to users…the next 80% cannot be found within silos. To varying degrees and in different ways, companies are using IoT along with complementary technologies like AI and ML to help make their data centers smarter. The idea is to orchestrate all data center infrastructure and devices in harmony so that they can report on their own health accurately. Then AI or ML are applied to comb through it to find useful nuggets of actionable information. EcoStruxure™ IT is an example of a solution that takes advantage of IoT and Big Data technology to improve data center operations, which I heard resonated quite a bit at the show. At a panel I hosted, Evolving Data Center to Meet the Needs of More Demanding Clients, we addressed how colocation providers are improving their data center reliability. One of the participants was Lex Coors, Chief Data Center Technology & Engineering Officer with the large European colocation data center, Interxion. Coors talked about the Open Standard for Data Center Availability (OSDA), which he’s been helping to develop as part of a Green Grid working group. OSDA attempts to address the shortcoming of how data centers are graded in terms of reliability, by proposing including renewable energy sources into the equation (rather than just traditional forms of backup power such as diesel generators). The OSDA Standard tool enables users to easily insert different variables in terms of primary and backup power (and other factors) until they come up with the mix that best meets their requirements for energy efficiency, availability and cost. It’s a topic we’ve touched on before, like from this post on sustainability. By virtually any measure, the data center industry is thriving in large part because cloud players continue to have a seemingly insatiable demand for data center capacity. One panel I attended summed up the concept nicely. 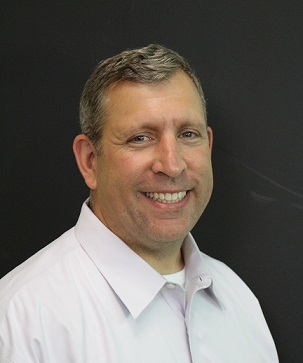 It included a debate around whether the large cloud players were building data center capacity themselves or turning to colocation providers to supply it. From my read, the answer turned out to be: both. It’s not an either/or proposition, which means the cloud players continue to drive opportunities for colos, data center infrastructure providers, builders, operators and financiers. Those were my key takeaways from the Datacloud Europe. The market is very optimistic and eager to embrace innovation to meet growing market needs and evolving customer expectations. To gain some additional insight on the mind of colo customers, download our 451 Research report, Customer Insight: Future-proofing your colocation business.